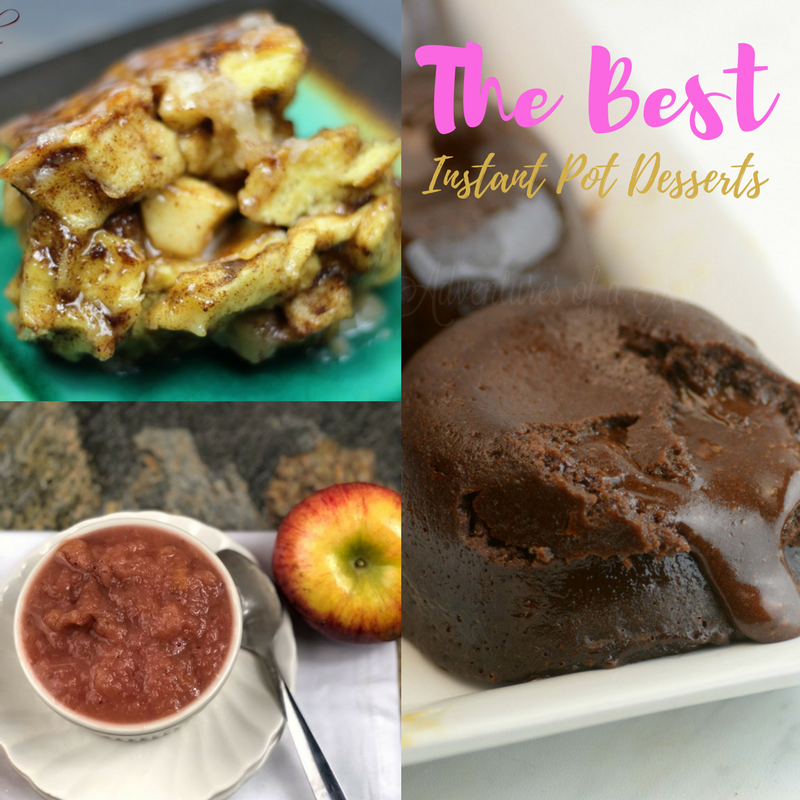 If you recently got an Instant Pot or are an avid user and just looking for more Instant Pot Desserts to make, than you have come to the right place! 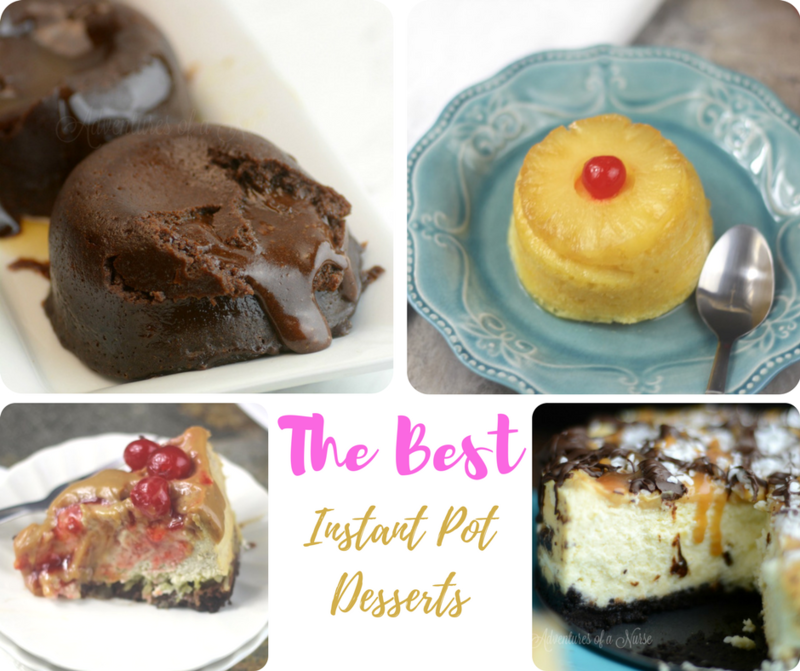 Feast your eyes on this amazing assortment of tasty Instant Pot Dessert Recipes. You will find tons of different desserts you can whip up in no time. I have a little bit of everything from cakes, yogurt, rice pudding, muffin bites and more. Be prepared for your tummy to growl as you scroll through, these are just all so tasty. Samoa Cheesecake Made With Ricotta| The ricotta in this cheesecake adds a whole new creaminess to the cheesecake and a nice mellow flavor. One of my favorite ways to make cheesecake. 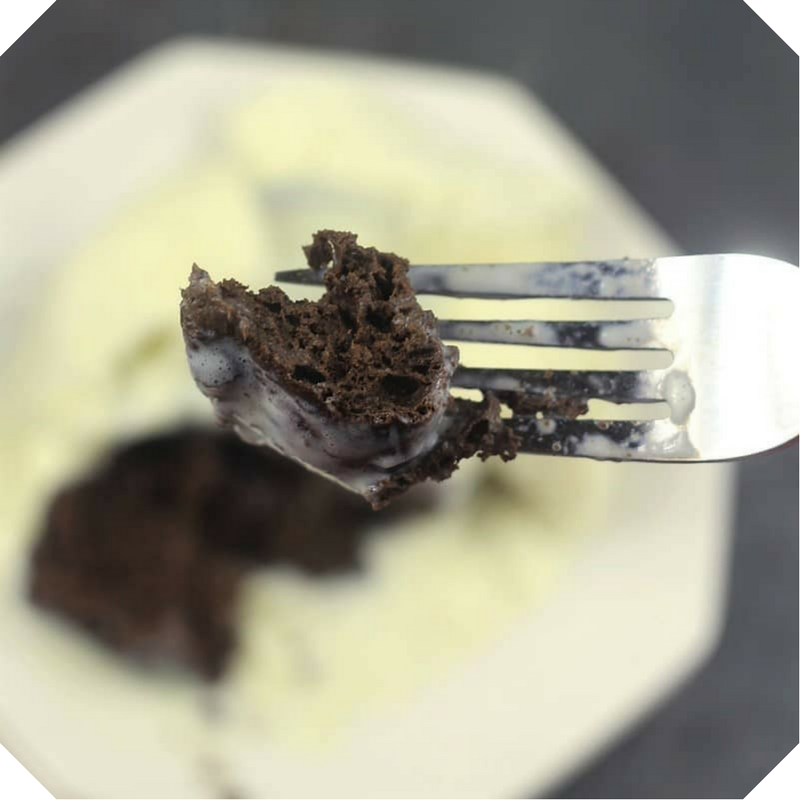 Instant Pot Keto Chocolate Mini Cake| Looking or a lower carb dessert, than try your hand at these mini cakes. Rich in flavor and low in carbs, only 5 grams of carb per serving. Apple Cinnamon Pull Apart Bread| This is like an apple packed monkey bread. You have the apples, cinnamon, and sugar paired with little bite-size pieces of bread. Great for breakfast and dessert. Pressure Cooker Pumpkin Pie| Talk about one tasty pumpkin pie, they use pecan cookies as the crust, which adds a whole new level of flavors. Instant Pot NY Cherry Cheesecake With Ricotta| Another cheesecake that is nice and dense and full of creamy tangy cheesecake. I love cherry cheesecake, it is too delicious to resist. Pressure Cooker Pumpkin Chocolate Chip Bundt Cake| Bundt cakes are great for a stunning presentation for guests, and this pumpkin chocolate chip is so tasty. The chocolate chips paired with the pumpkin gives the perfect amount of sweetness to the cake. 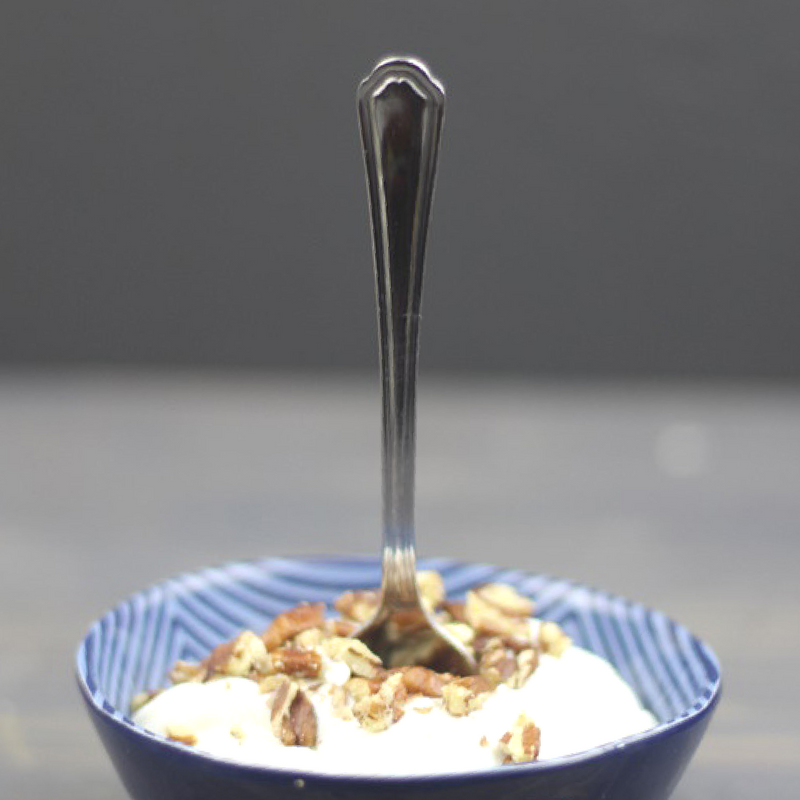 Easy Instant Pot Yogurt|Once you make your own yogurt you will never want to buy it again. It tastes so much better and you can adjust how tangy and tart you want it so you get exactly what you want. Pressure Cooker Banana Bread| Moist and dense banana bread that is great to serve up for breakfast, brunch, or even a midnight snack. Try toasting it for an even more delicious treat. Instant Pot Bread Pudding| With simple pantry items, you can whip up this classic bread pudding quickly. I love eating it fresh out of the oven, it is so rich and creamy. Pressure Cooker Rice Pudding|Get those comforting flavors of classic rice pudding without all the effort. The Instant Pot is dreamy and sweet and perfect in every way. Instant Pot Cocoa Apple Bundt Cake|This cocoa apple bundt cake is a light and refreshing cake to snack on or serve up at your next dinner party. The cocoa and the apple pair perfectly to create a perfect treat. Pressure Cooker Dulce de Leche|Two ingredients is all it takes to create dulce le Leche, aka caramel sauce. Drizzle over a freshly baked fruit bread, ice cream, or use in any other way. Apple Bread With Salted Caramel Icing| This bread reminds me of fall, you have the caramel paired with the apple for a caramel apple bread that utterly delicious. 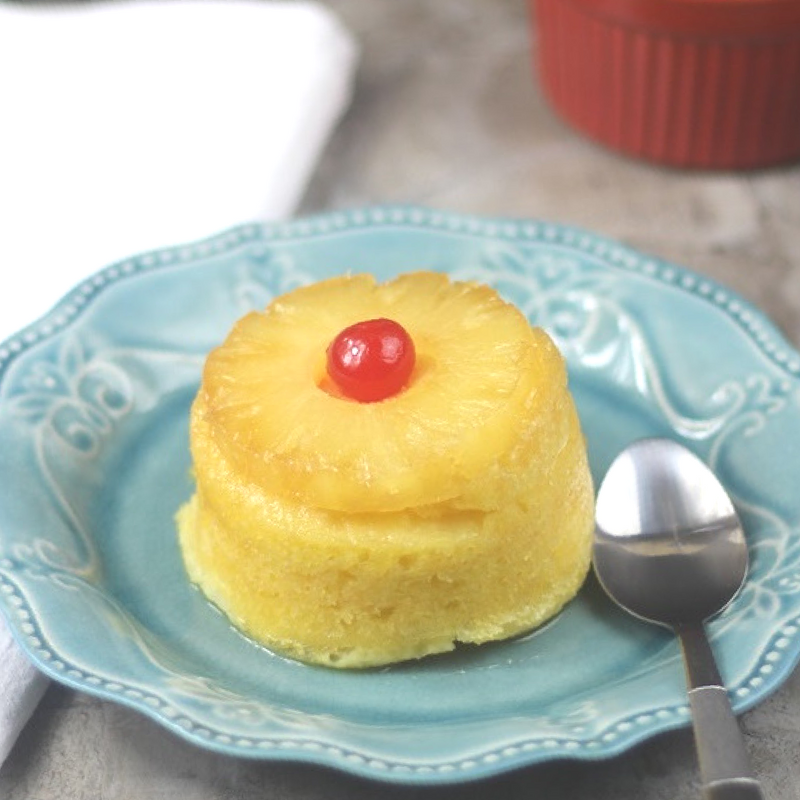 Instant Pot Mini Pineapple Upsidedown Cake| These little cakes are super easy to make and are the perfect after dinner treat. Pumpkin Cheesecake Bread| Talk about wow! This is one perfectly sweet cheesecake bread that literally melts in your mouth. So smooth, creamy, and full of splendid flavors. 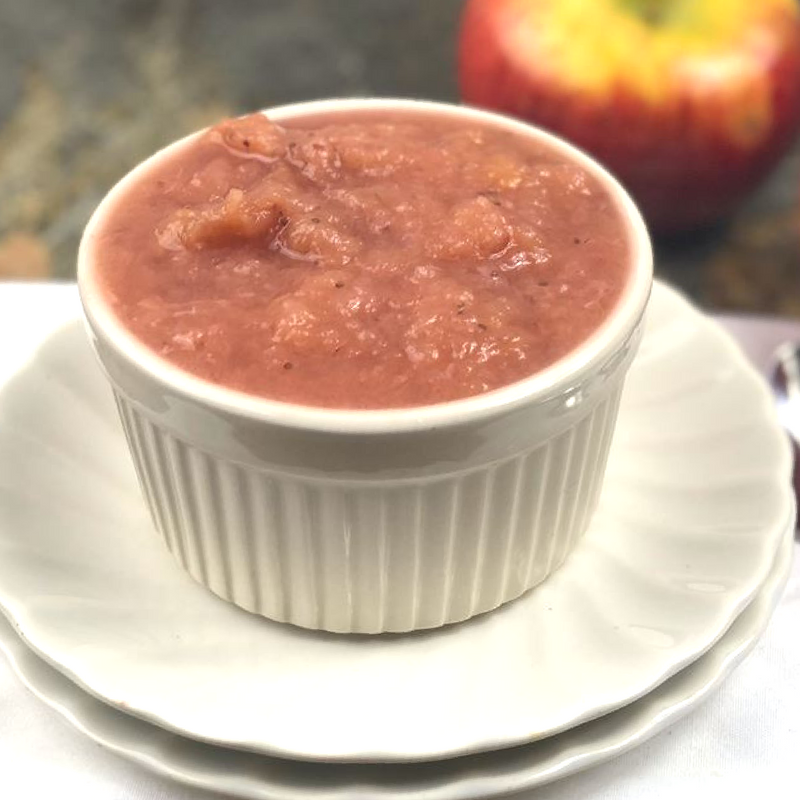 Instant Pot Applesauce|Making your own applesauce couldn’t be any easier thanks to the Instant Pot. Minimal prep with major flavors is what you get in this applesauce recipe. Pressure Cooker Tapioca Pudding| A milk based yogurt that is thickened with the classic tapioca balls. This is a classic pudding that will take you way back to when your grandma made it for you. Carrot Nut Bread| If you are a fan of carrot cake but want something less sweet and lighter, try carrot nut bread. It is light but gives you delicious flavors similar to carrot cake. Egg Custard| Classic and simple is what you find is this creamy custard that is full of flavor. Great to indulge in after a long and hard day at work. Instant Pot Rhubarb-Strawberry Compote with Fresh Mint| Top your pancakes, ice cream, or anything else with this spring-inspired compote that is bursting with vibrant flavors. Caramel Flan| Filling and so quick to whip up. The caramel really adds the perfect amount of sweetness that just melts in your mouth with each bite. Instant Pot Poke Cake| 3 ingredients are all that is required in this quick and easy poke cake. Trust me you will want to eat each and every crumb of this cake. Pressure Cooker Berries and Cream Breakfast Cake| If you are wanting a new way to enjoy breakfast try this cake. It comes together in no time and gives your family variety in flavors and a break from your regular breakfast dishes, so it is a special treat. Pressure Cooked Apple and Ricotta Cake| I love tender pieces of apple in this Ricotta cake. You get the smoothness from the ricotta, tender bites of apples, for a perfect cake. Instant Pot Brownie Cake| Love brownies and cake? If so give this brownie cake a try, and enjoy both at once. Chocolate Zucchini Muffin Bites| If you have an abundance of zucchini this summer try out these muffin bites. Perfect to toss in your kid’s lunch or eat for breakfast on the run. 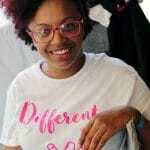 Alternative Uses For Coconut Oil Plus How To Use Coconut Oil For Hair!